We wrote about wireWAX and the intelligent video movement back in September. To give you a quick recap, wireWAX is a Web-based, motion-tracking taggable video tool which allows video-creators to add clickable hotspots to their films. Having previously partnered with brands such as EMI, Tommy Hilfiger, Oki-Ni and Rip Curl, wireWAX is now teaming up with Nike to help take the company into the clickable video sphere, with an interactive Nike Look Book and ‘shoppable’ video experience. Following a test of the technology, Nike decided to build its ad campaign from beginning to end with a view towards implementing it with wireWAX. Filmed in New York, the video was purposely shot for wireWAX with points integrated to click and touch. Using the technology lets Nike monetize its content in a pretty neat way – with e-commerce and interactive features carried with the video wherever its broadcast, be that blogs, Facebook and so forth. The video is available in both Flash and HTML5 for the iPad, and is integrated with the brand’s existing Brightcove video hosting account. 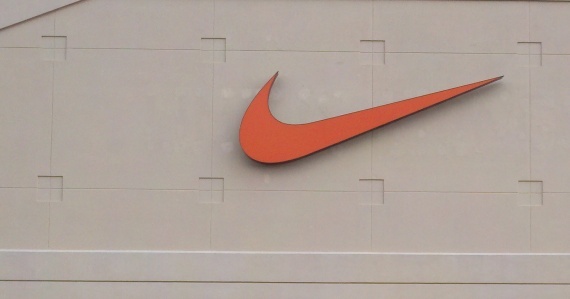 Nike can dynamically manage the content of its tags, so for example if an item is out of stock, or the price changes it can simply make alterations through a wireWAX plugin for Google Docs – so whether the video is 2 minutes or 2 years old – whenever a viewer clicks – they’ll see the latest dynamic info from Nike. We’re big fans of wireWAX here at The Next Web. It removes a lot of the lag-time between a consumer seeing a product and being presented with an opportunity to purchase, and you can expect to see more wireWAX-created videos in the online space in the months to follow.